It's that time of the year again. Models and showstoppers are all set to walk down the runway in outfits that shall speak of glitter and glamour. Sarees, lehengas in rich fabrics with intricate embroidery and the works. 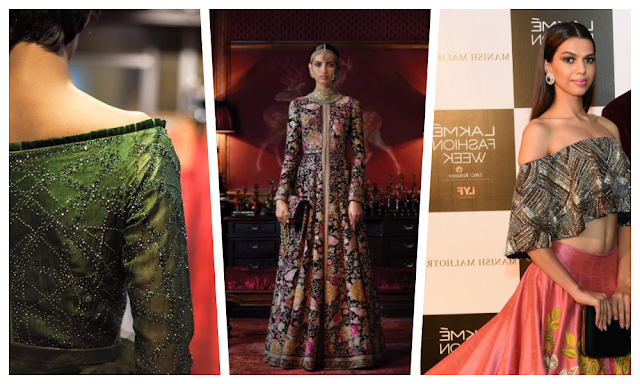 The Winter/Festive edition of Lakmè Fashion Week is all set to officially kick start today. Fashion's favourite 5-day long fest shall witness a multitude of Indian designers and present their latest collections for Fall/Winter. It shall mark the arrival of a new season, where bridal, festive and glamorous evening outfits take centre stage. 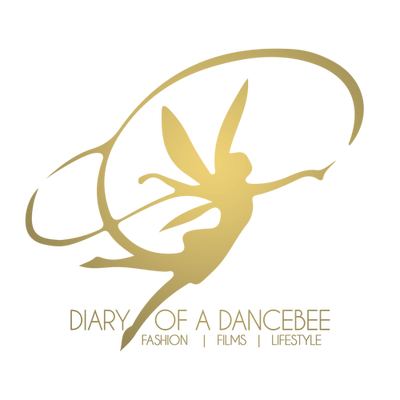 As we get ready to witness the magic unfold, here's a list of some much awaited showcases that we can't wait to watch! 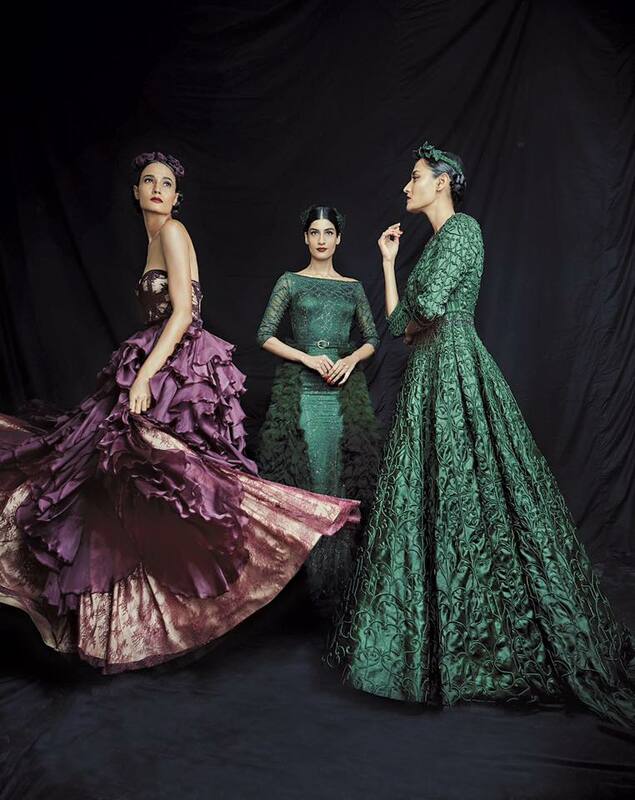 Tarun Tahiliani: Tonight, the designer is all set to open the season with his showcase at a popular South Mumbai college. Tahilini's collection is said to be inspired by Mrinalini Mukherjee's artistry and proudly celebrates the woman of today. Manish Malhotra: Expect tons of surprises when Manish Malhotra takes over the runway. The designer's special showcase in association with Etihad, takes a never before seen 'tech' route. Malhotra's showcase is touted to be India's first virtual reality fashion show. Adding excitement to this showcase will be two celebrity showstoppers - Sushant Singh Rajput and Shraddha Kapoor. Expect a lot of trails, embroidery and floral fireworks! Payal Khandwala: One of our favourite designers, artist - designer Payal Khandwala is all set to unveil her bridal wear line this season. Khandwala has collaborated with Lakmè salon to present the show stopping Illuminate Bridal Collection, which will include some fierce make up and hair looks. We honestly can't wait for this one! Shantanu and Nikhil: This season, their collection is inspired by torrid love and Spanish tales - that of passion, romance and fearless sensuality. Expect a lot of Spanish influences along with ruffles, embroideries, detailing and dark hues. Little Shilpa: Designer Shilpa Chavan will showcase her latest collection in association with alL - a plus size store. This one's gonna be a special show, with plus-size models sashaying down the runway, like a boss. 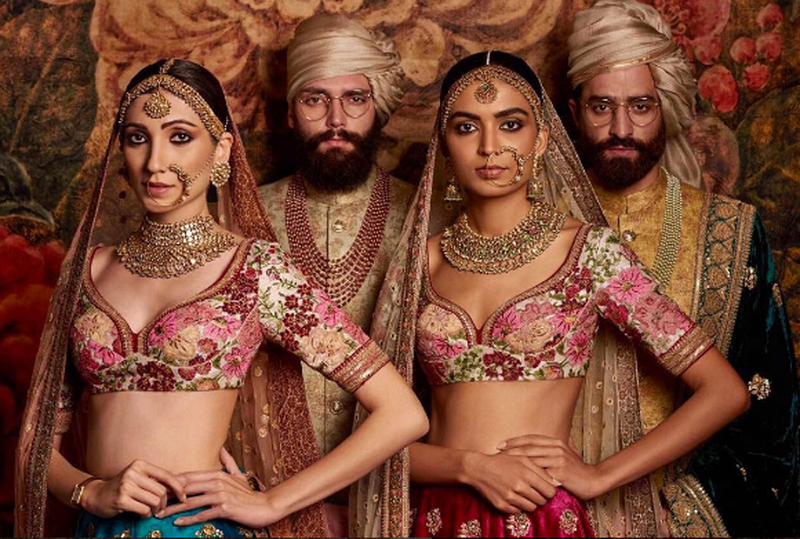 Sabyasachi: Think zardozi, elegance and stunningly crafted bridal wear and it's tough not to think of Sabyasachi. The season's grand finale designer is all set to 'Illuminate' the runway at a much awaited showcase that will be held at a suburban studio in Mumbai. It will include three stories, that shall form one collection. 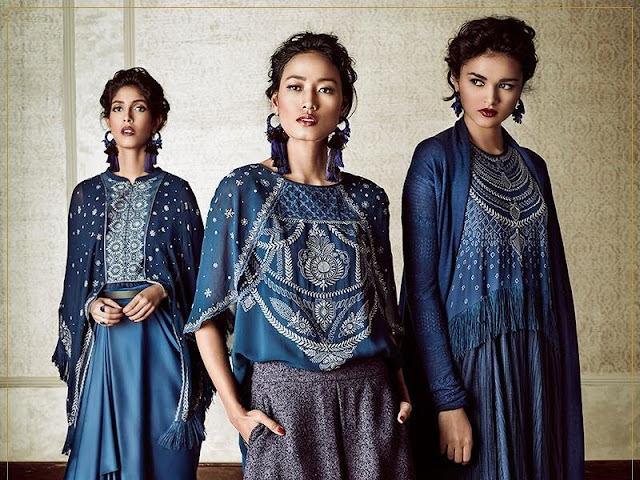 Outfits from this collection take inspiration from from places like Kashmir, Paris among others. Expect lots of sophisticated red carpet outfits and glamorous evening wear. Do you have a favourite? Share your thoughts in the comment box below or join the conversation on Twitter! PS: Don't forget to follow us on Snapchat | Instagram | Twitter and Facebook [ID: @priyaadivarekar] for live updates from Lakmè Fashion Week W/F 2016!